Read "Story About a Family" here! 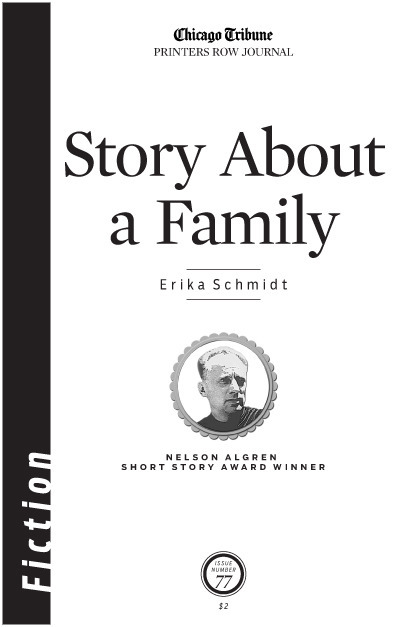 Erika’s short story was the 2013 winner of the Nelson Algren Award for Short Fiction, and was published in the Chicago Tribune’s Printers Row Journal fiction supplement in early August. It is now available to read online by clicking here.